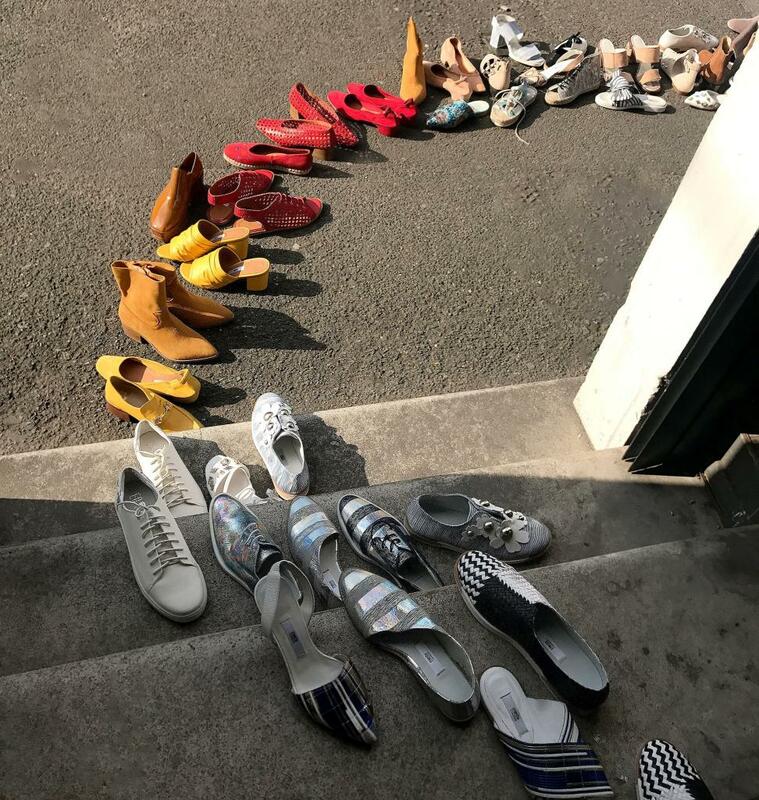 Stock up on scrummy footwear in the Miista sample sale at Dalston Pier at the end of the month! There'll be shoes starting at just £50 for just three days, with a range of sizes available. Look out for bestsellers from SS19 and a bunch of all time favourites, as well as some one-off samples from the current season! I’ve been before and I love their shoes! I can’t quite remember the price but I think it’s in the range of £50, I just think their design are really well made, classy and different from high street! Shop Miista at a discount, or see all online sales.